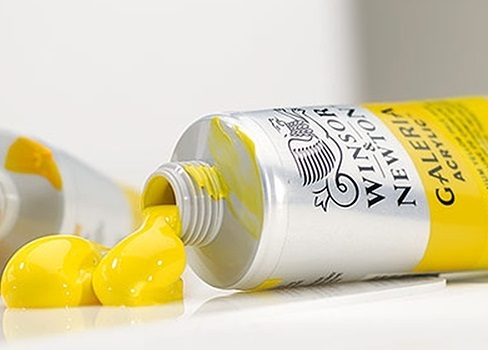 Nazar Brothers are one of the famous Fine Art & Craft and design retailers in Pakistan. 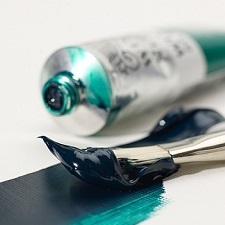 Our aim is to provide the tools and inspiration for your creative journey. 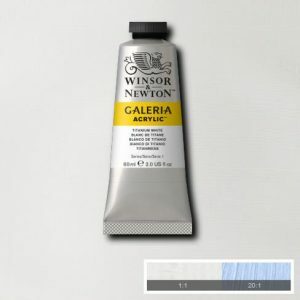 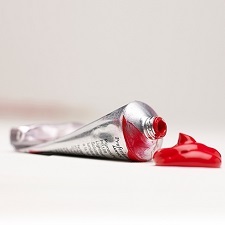 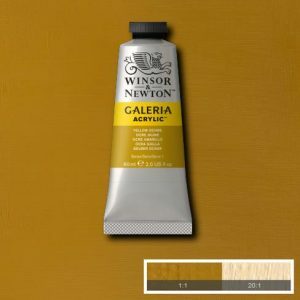 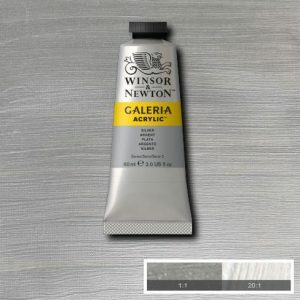 We are offering Winsor and Newton Galeria Acrylics Online in Pakistan. Buy Galeria Acrylic Tube in Pakistan or you can also get Art Supplies & Oil Colors online in Pakistan from Nazar Brothers. 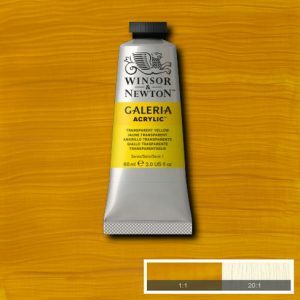 Transparent Yellow is a bright clean yellow colour. 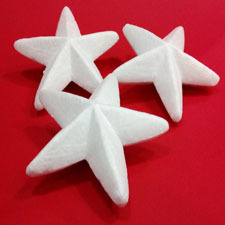 It is a transparent colour with strong tinting properties.